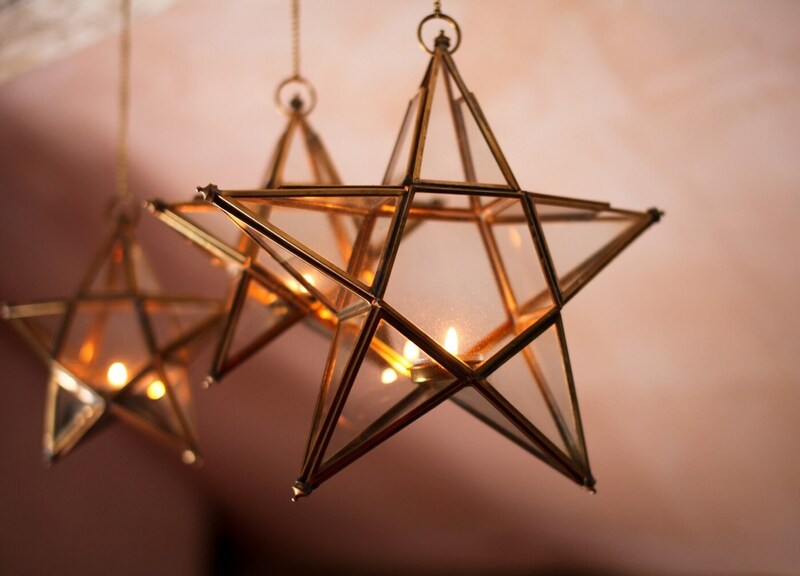 We LOVE these handmade star lanterns - can you think of a better way to add a glow to your home and garden? 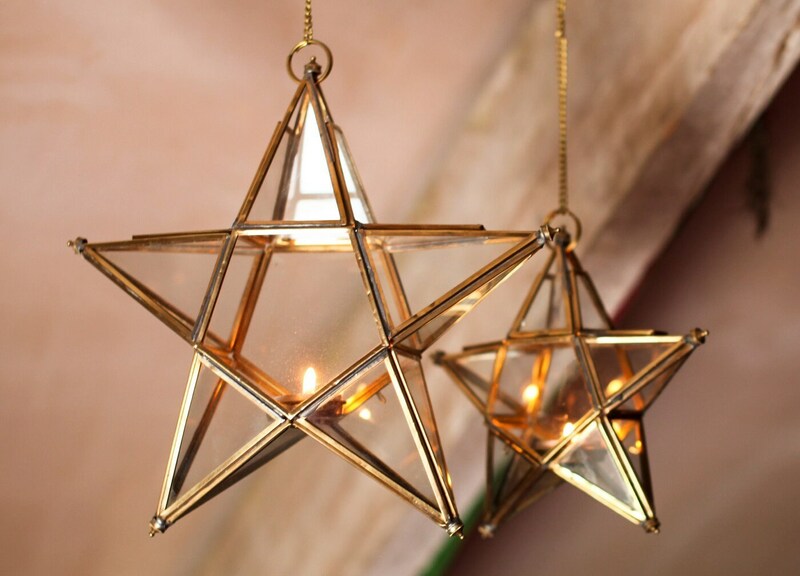 We also think they would add a fabulous touch to a winter wedding or a new year party. 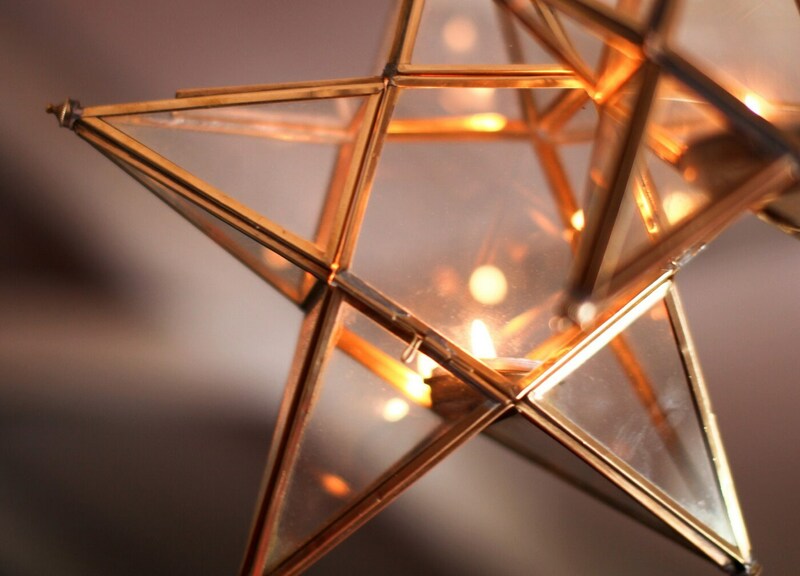 A starry, starry night is ahead of you...….. If you're looking for the perfect, unique gift for someone special, this has to be it!